PANORAMIC CITY VIEW!! DESIGNER DECOR!! Great Location!! Near CBD!! Mins to Orchard!! Mins Walk To Chinatown, Outram & Tanj Pg MRT! Beautiful 4 Rm For Sale! 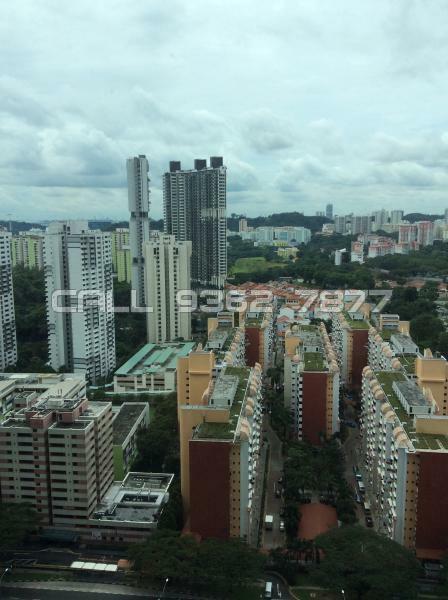 RARE 3RM HDB UNIT WITHIN CENTRAL CBD AREA FOR SALE!! NEW LIST ! CHEAP! SUPERB LOCATION!